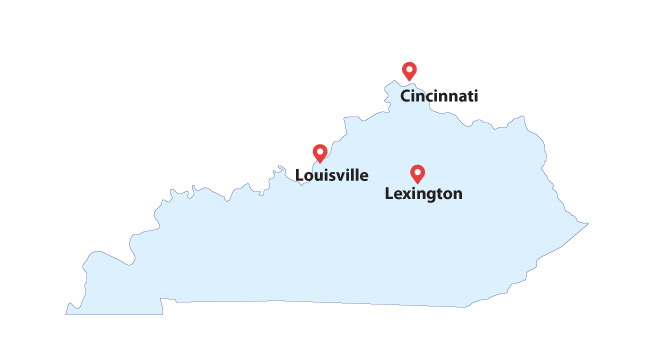 Along with dental equipment sales, Collins Dental also provides high quality equipment service and repair to dental offices and facilities throughout the greater Lexington, Cincinnati, and Louisville metropolitan areas. We feature factory-trained service technicians capable of handling repairs and restoration for most major brands and models. Our goal at Collins Dental is achieving 100% customer satisfaction by providing the highest quality equipment and the best service possible. Since 1993, we’ve been a premier dental equipment supplier and service provider, offering cost effective solutions to dental professionals throughout the United States and around the world. So if you need assistance, contact us today. Complete the form below, or call us at 859-881-3996. Let us help get your office back up and running as quickly as possible, so you can get back to work.